We believe in whole-family, holistic ministry, with incentive-based programming that spans from Kindergarten to senior citizens. Through long-term, lasting relationships with parents, children, and residents, we demonstrate the love of God and encourage positive community development. We are members of the Christian Community Development Association (CCDA), a diverse network that has been empowering communities to flourish since 1989. "We work and pray for the well-being of our city [or neighborhood],” trusting that if the entire community does well and prospers, then we will prosper also. 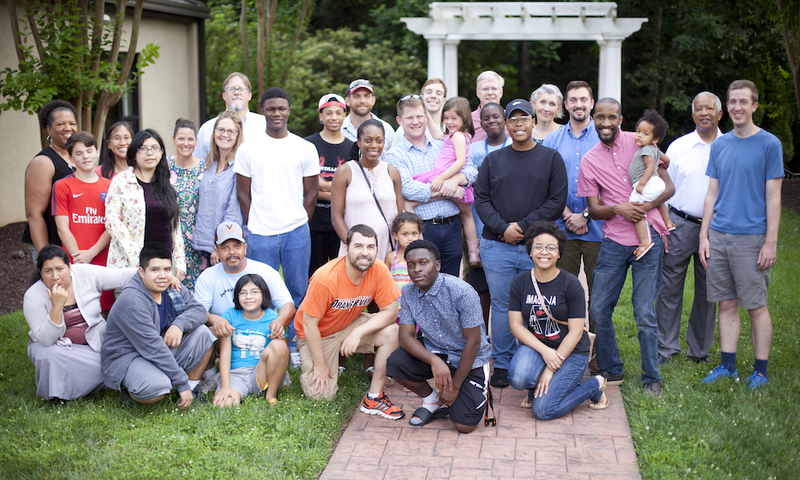 The Prospect neighborhood, one of five federally defined low-income neighborhoods in the city of Charlottesville, is home to a vibrant and diverse community of nearly 400 families. 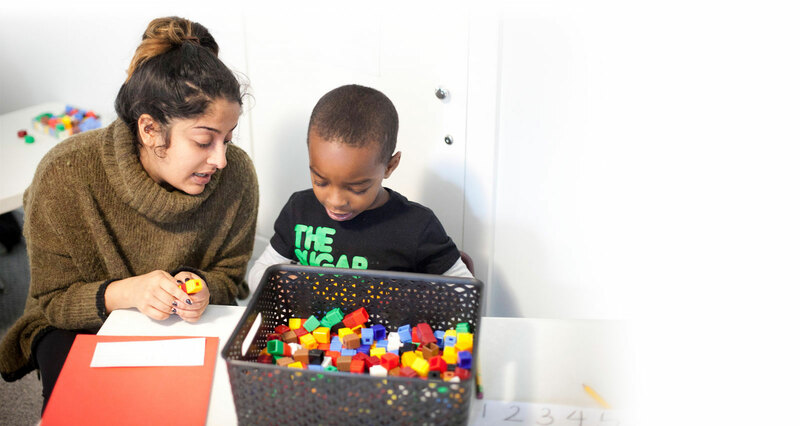 Since our founding in 1996, juvenile delinquency in the neighborhood has dropped by two-thirds, high school graduation and college-attendance rates have increased, residents have bought homes for the first time, and we have partnered with many other local organizations to bring new resources to the area.